We've made it a bit of a tradition to head over to Canton around New Year's whenever First Monday Trade Days falls. 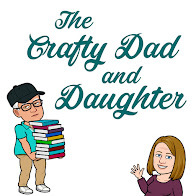 We go with specific craft items in mind. There were definitely more people there this year when it was actually warm than when you could see your breath last year. First we hit the Build-a-Cross clearance tent where there was very little left. Turns out, they didn't restock after last month. We dug around and found some of the small pieces we needed, but not as many of the right things as I wanted. I was really hoping to scoop up on Christmas decorations. No such luck. Next, we headed to where we normally buy hardware (screws and sawtooth hangers). That company closed up shop. Complete strikeout there. We head up the hill to the main shop for MDF. They had a few Christmas things and we found some of the other items we needed. When I walked away, I realized that although they took forever to find our tax ID form, still charged us tax and charged us for some items twice in place of some of the other things I picked up. I knew the amount didn't seem right. Once I finally huffed it to get to the car and meet my parents at a closer spot, we ate at Buttermilk's I was too stuffed for dessert even though Mom and Dad got cobbler to go. I didn't want cobbler. I was dreaming of carrot cake. 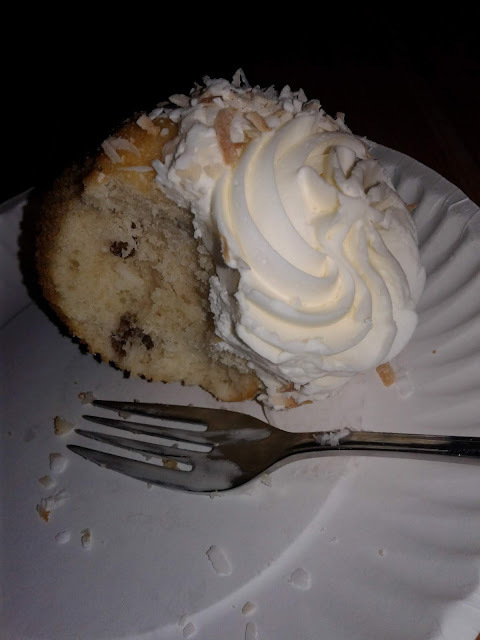 I got home, went to the grocery store and got a dried out Italian Cream cupcake. It just didn't seem like the excursion went all that well. However, we did find enough stuff that I'll have to spend some time sorting out and putting up. Now, if I can get to the creating part.